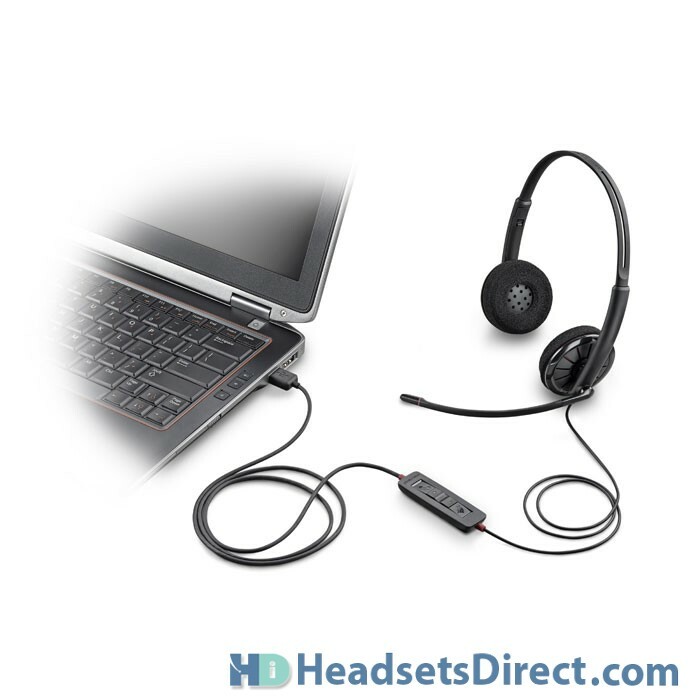 Plantronics Blackwire C320-M USB Headset - Headsets Direct, Inc. Enter UC with the best-featured headset you never thought your budget could afford. Plantronics Blackwire C320-M (Blackwire 300 Series) binaural USB headsets are a simple-to-use, comfortable, and durable choice for conference calls, Web-based training, and PC multimedia applications. Inline controls make it simple to answer and end PC calls and control volume and mute. 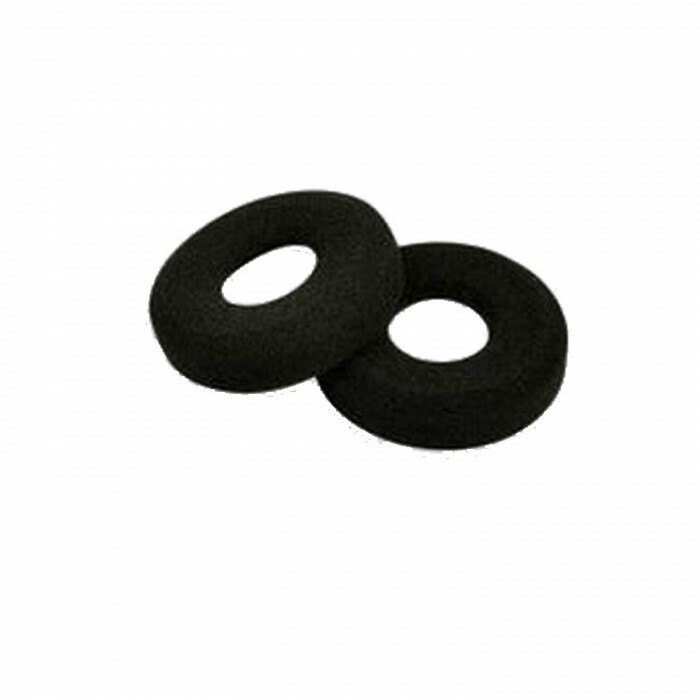 The lightweight metal headband provides durability while delivering a comfortable and secure fit, while the unique Dynamic EQ feature optimizes sound quality and adjusts settings on the fly, creating outstanding sound for voice, music, and multimedia. 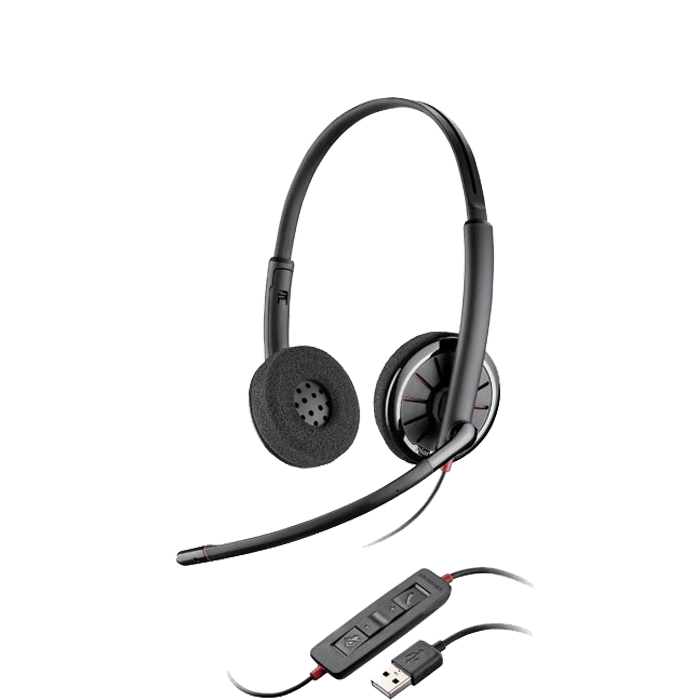 The Plantronics Blackwire C320-M headset is ideal for those new to PC telephony as well as organizations looking for a UC solution that’s easy to roll out, manage, and upgrade. 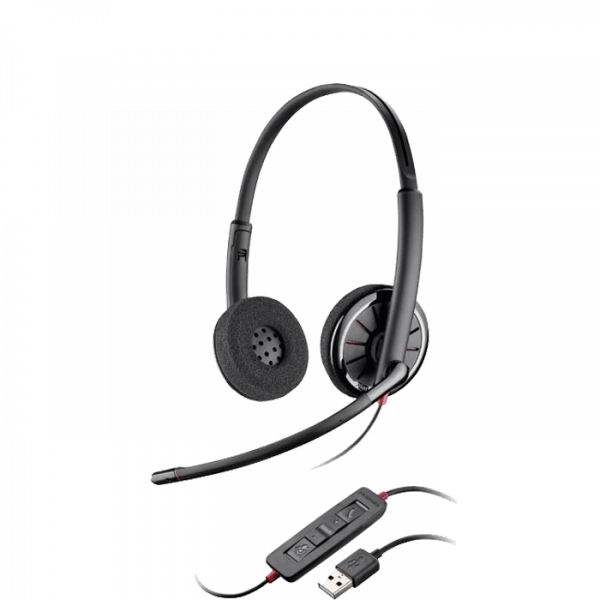 The Plantronics C320-M lightweight metal headband offers durability and a customizable, comfortable fit. 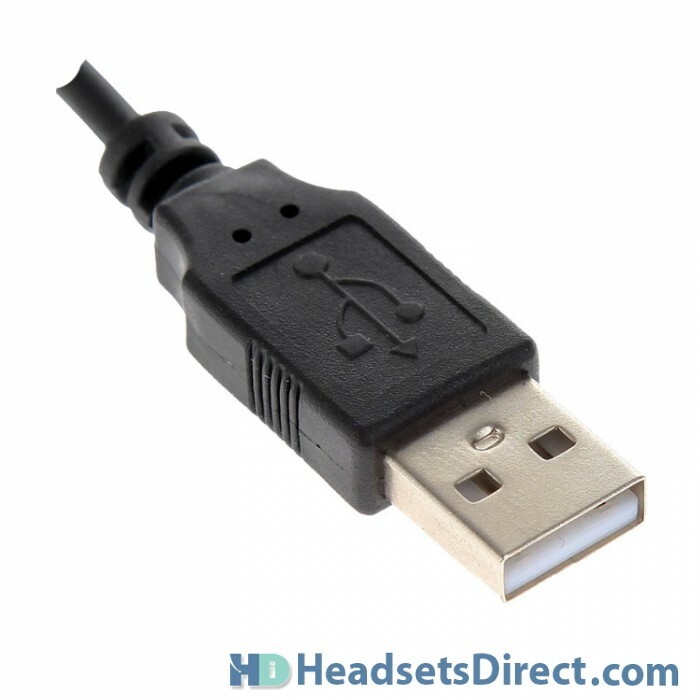 Dynamic EQ feature automatically adjusts C320-M audio for voice or multimedia use. 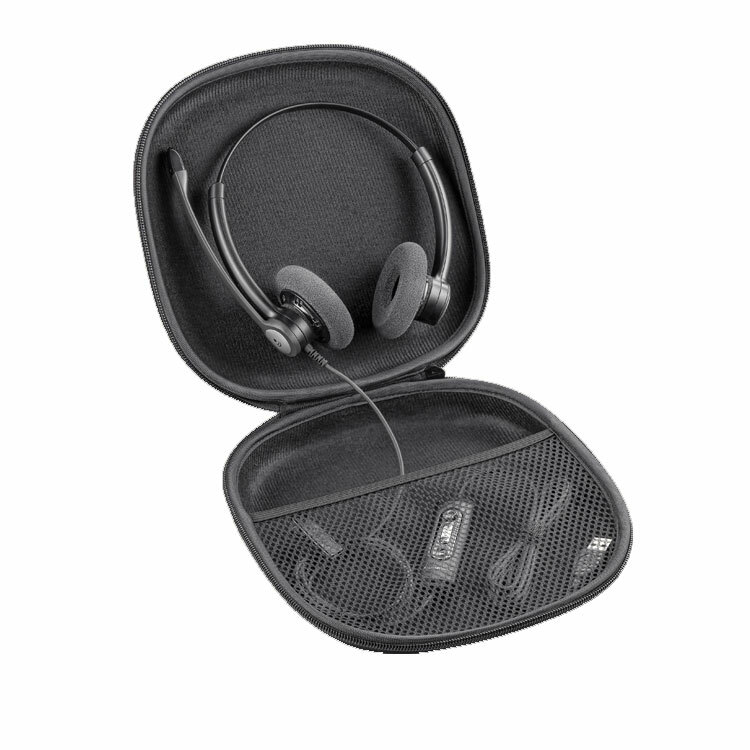 Optional C320-M accessories include leatherette ear cushions and hard carrying case. I replaced the old headset (communicator compatible) with this lync compatible headset. The headset works great with lync, have had the annoying problem of pushing the mute button and then it not muting or having to push 5 times to unmute that I had with the previous headset.